From beach wedding to exchanging vows high on a mountaintop, more and more couples are choosing outdoor wedding ceremonies as their choice. 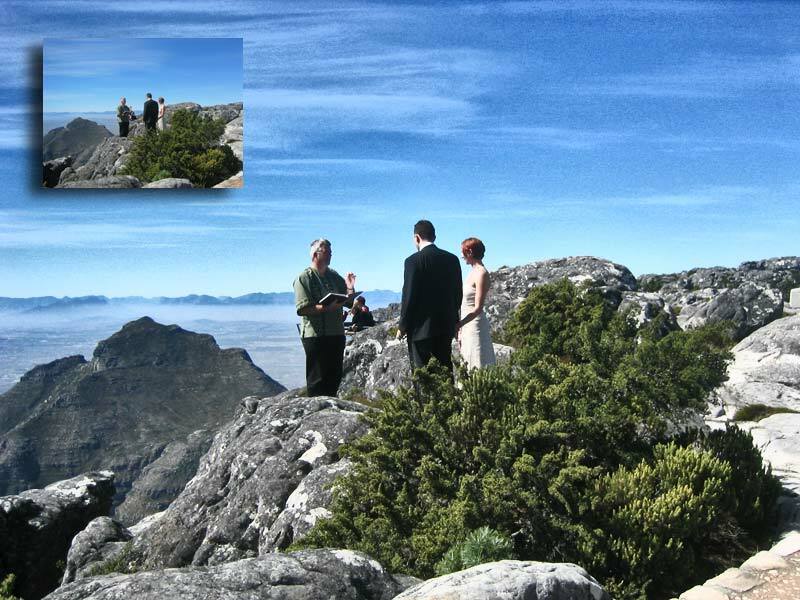 I’m lucky enough to witness a couple exchanging their wedding vows on top of Table Mountain on the very first day I arrive in Cape Town. The view was spectacular. WOW indeed a magnificent view!